Concentrated Cannabis Solutions offers a variety of classes to medical cannabis patients and their caregivers. Some of our classes and services are also available to all adults who would like to learn more about the legal cultivation of medical cannabis in Hawaii. Overview of medical marijuana in Hawaii. Alternatives to smoking medical cannabis products. Most requested medical cannabis recipes. Growing "Medical Marijuana Maui Style." How to construct a medical cannabis greenhouse. Super-cropping techniques to maximize cannabis productivity. "Trash to Stash" workshop. Processing trim into medical cannabis. The medical properties of various strains of cannabis. Emergency "your plants are dying" house-call. Regular checkups and advice for your medical cannabis plants. Construction of your green house or grow room. 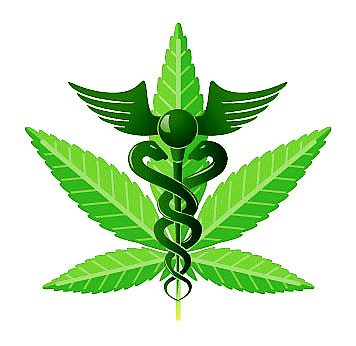 Private consultation for medical cannabis related issues.